As they start to introduce consumers to their newest product lines, Clorox unless newly designed Tilex and Greenworks spray bottles which aim to help curve consumer frustration around the current spray bottles. 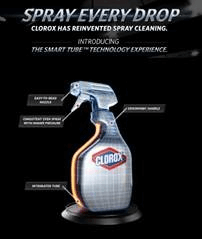 Clorox is launching its new SMART TUBE Technology, a first-to-market patented trigger and bottle innovation, consumers will now be able to spray every drop, saving time and effort and eliminating waste. In support of its SMART TUBE Technology launch, Clorox has launched a national marketing campaign targeting consumers on multiple platforms. Developed by 6Degrees, the initiative consists of in-store demonstrations, out-of-store advertising, flyer ads and national free standing inserts targeting over 8 million households. The launch is also being supported by an integrated digital campaign featuring an updated website, 360° interactive online product demonstration, e-blasts, online coupons, digital ads and social media. 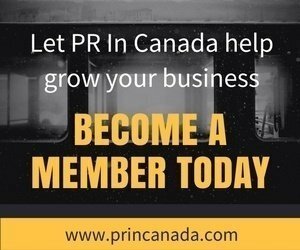 Titan Media developed the experiential/mass media marketing campaign. Creative was developed by 6Degreesof Toronto. 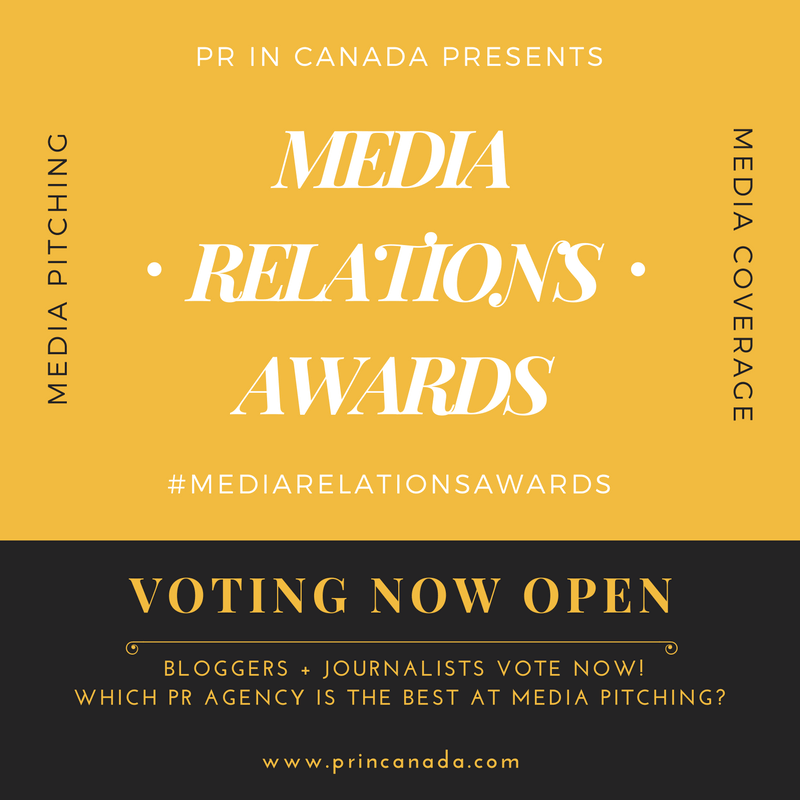 OMD is overseeing media for the campaign, while Zeno Group is supporting the launch with a national media and blogger relations program. The campaign runs until June 30th.